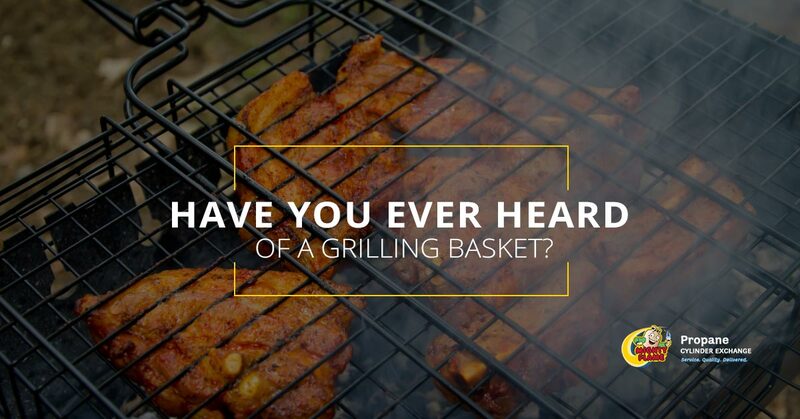 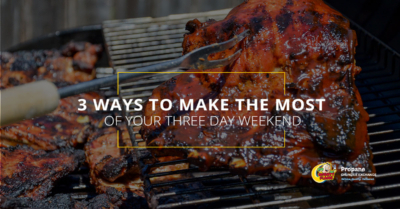 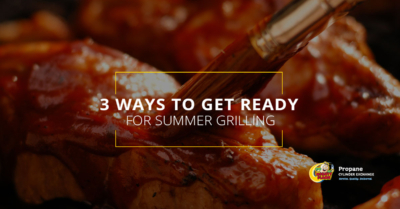 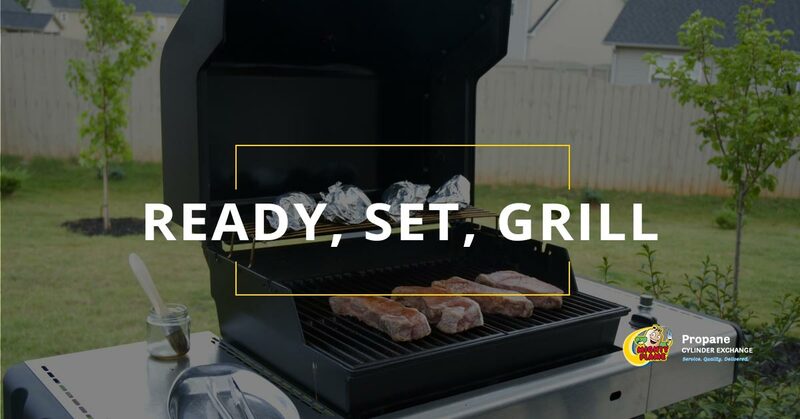 Have You Ever Heard of a Grilling Basket? Comments Off on Have You Ever Heard of a Grilling Basket? 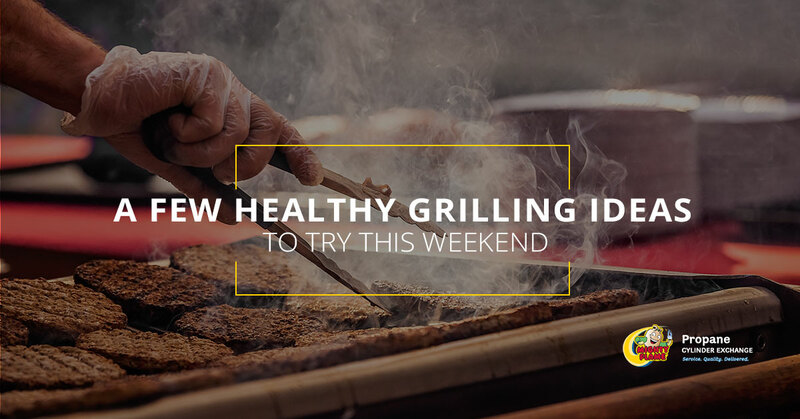 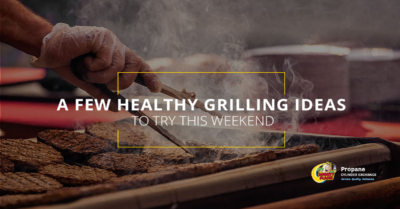 Is There Any Reason NOT to Use Frozen Burger Patties When Grilling? 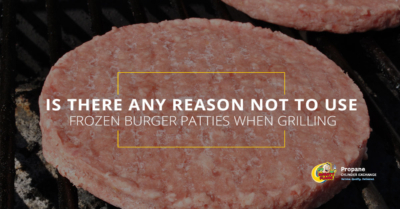 Comments Off on Is There Any Reason NOT to Use Frozen Burger Patties When Grilling?